The Trump administration isn’t giving up hope of pursuing a “significant” infrastructure initiative during President Donald Trump’s first term. The White House held a high-level meeting Tuesday to chart potential paths forward, according to three people familiar with the matter. The hour-long meeting, convened by the National Economic Council and helmed by NEC Director Larry Kudlow, was described as a “status conference” to discuss how best to move forward on a package once the government shutdown ends. 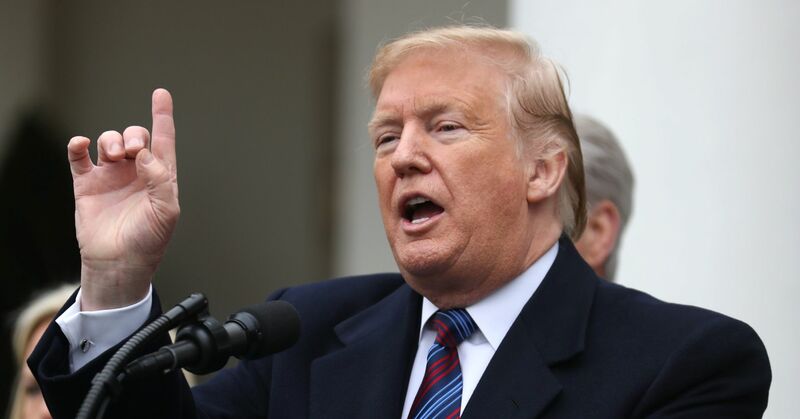 But it’s not clear whether the administration will move forward to publicly announce a new plan of its own, or wait for Democrats in Congress to bring their own infrastructure proposal out first. Vice President Mike Pence, senior advisor Ivanka Trump and acting chief of staff Mick Mulvaney were among more than two dozen White House officials in the meeting. Among the issues debated: Reform in the permitting process, support for energy industry projects in the Permian Basin, and potential revenue from a controversial hike of the federal gas tax. 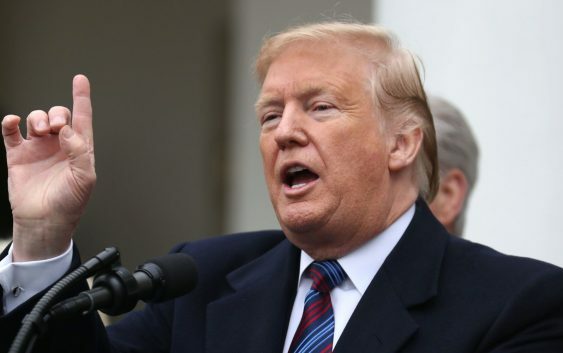 Attendees were cautious that raising the gas tax would hurt Trump’s prospects in the 2020 election, the people familiar with the sessions said. Trump made clear he wanted a package to be of “meaningful” size and reiterated his oft-mentioned target of $1 trillion. An infrastructure proposal released last year by the White House suggested $200 billion in federal spending – coupled with private investment – would spur $1.5 trillion in infrastructure improvements around the country. Trump criticized the plan, and again argued – as he did before the plan’s release – that so-called public-private partnerships, or “P3s” are ineffective.